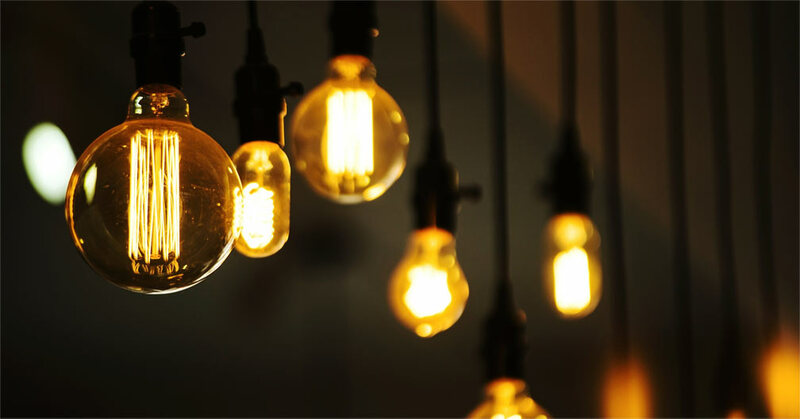 Zion Market Research has released a report pointing out that the global LED lighting market will reach $54.28 Billion by the end of 2022 boosting the CAGR about 13% since 2017. There are a lot of different reasons that are going to drive this growth and maybe more to the LED lighting market. Light-emitting diodes (LEDs) are considered the optimal choice for customers all over the world believing that LEDs are the best lighting source with great efficiency. LEDs nowadays are used in indoor, outdoor, backlight, emergency lights and in all lighting items. If customers do utilize from a product, they will buy it and rely on it for a long time; this is the case here. LEDs fulfill all the customers’ needs so there is a huge demand on it. LEDs are considered to be the most energy-efficient lighting system so they are much more preferred over fluorescent and incandescent lamps. In addition, LEDs provide the required brightness and for longer lifespan. Display and screen back-lighting market has new innovations and developments which might be a new portal to get more demands on LED lighting industry. This means that LED market is rapidly growing and has many various demand’s classifications. According the report, the LED market is classified into residential, architectural and outdoor and all these sup markets have huge demands all around the world. So the market must grow to fulfill the demand. It is worth mentioning that the residential application were the dominant one in the LED market that held more than 40% on the market shares in 2016. This is a great share. This application consists of lightings for bathrooms, living rooms, dining rooms, paths and kitchens. Architectural application have decorative LEDs such as pools, statues, and gardens and functional lighting that includes façade lights and landscapes. Outdoor requires a lot of lightings as traffic lights, street lights, tunnels, parking, and garages. Outdoor application is expected to have more demands in the future since there are a lot of countries from all over the world develop their infrastructures. Further reading: WHAT SHOULD YOU TELL YOUR CUSTOMERS ABOUT FAÇADE LIGHTING? 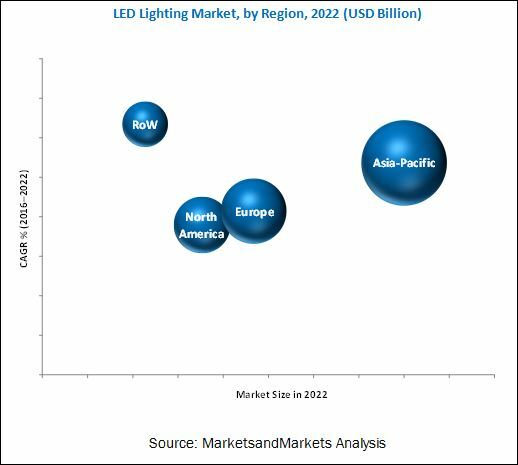 Asia Pacific is expected to be the fastest growing LED lighting market and to be the region with the most shares by 2022. Many reasons lie behind this predicted growth: building new infrastructures and development projects. 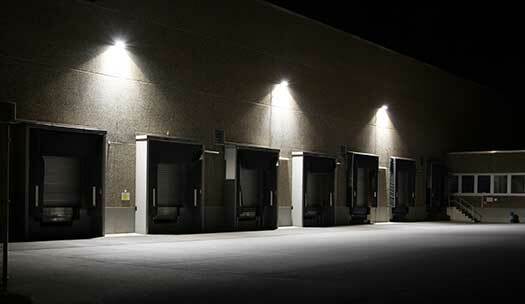 Europe has contributed a lot in the LED market and added more than 3% of market share and expected to share more in the future in all fields especially outdoor LED lights. 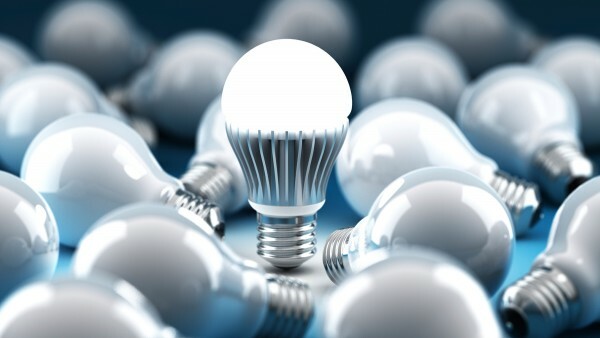 North America is also leading the LED lighting market and the region is expected to increase the use of LEDs. Latin America is still new in the market and needs time. 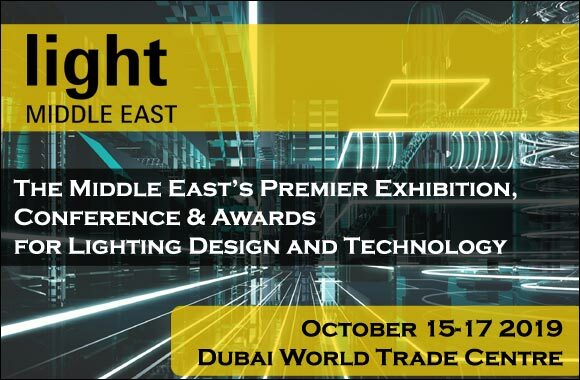 The Middle East and Africa will have a leading role in LED lighting market. UAE is expected to lead the market in the region by 2022. For more details about UAE LED market, read this article: UAE LED MARKET EXPANDS BY 2022.